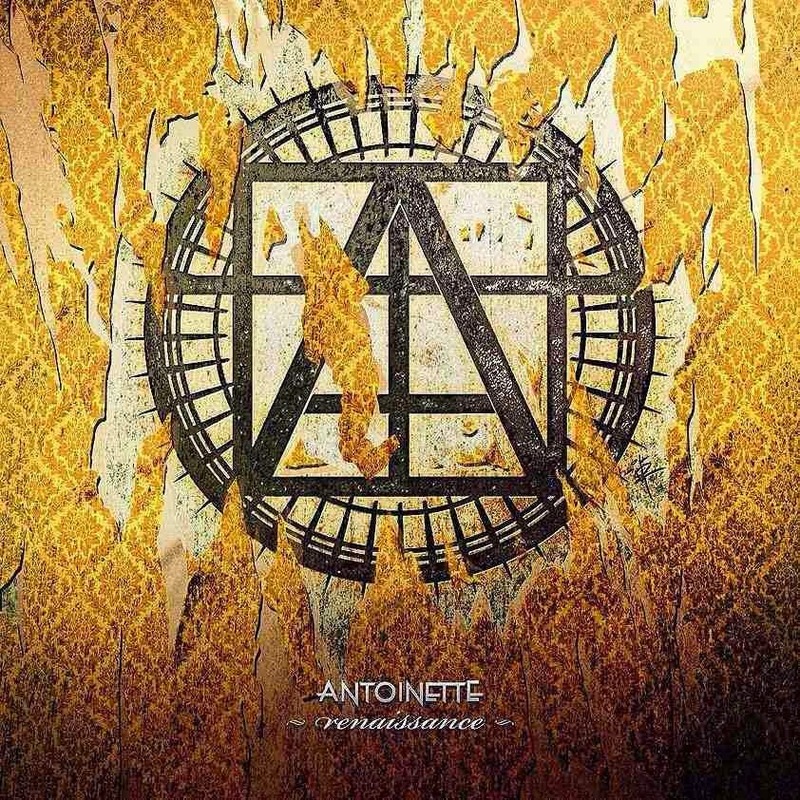 Antoinette are a South West metalcore band formed of Benjamin Jones(Vocals), Joe Duxberry (Guitar & Vocals), Andrew Wilson (Guitar), Sam Sara (Bass) and Thomas Shrimpton (Drums). This is review of their second EP Renaissance. The EP start with a comic telephone message on track "0.0.0.0" before "Machines (ft Justin Hill)" grabs the listener by the throat with sledgehammer metal riffs, cookie monster vocals and a clean sung hook that ties the song together. "Machines" features the vocals of the extremely talented Justin Hill of Sixth which adds another dimension to the song. Up next is "Conform/Control" which has a guitar tone that could blister paintwork and features the strongest chorus on the album; The band take their foot slightly off the throttle for "Misanthropist" which whilst still being heavy has a more relaxed pace showcasing the guitar work. The band have built on the foundations of their first EP showing tighter song craft and catchier hooks.The album ends on "Avalanche" which keeps up the relentless heaviness of the EP right to the end leaving listener wanting more. This EP is a must for those who like Devils Wear Prada, Bury Tomorrow and Alexisonfire. 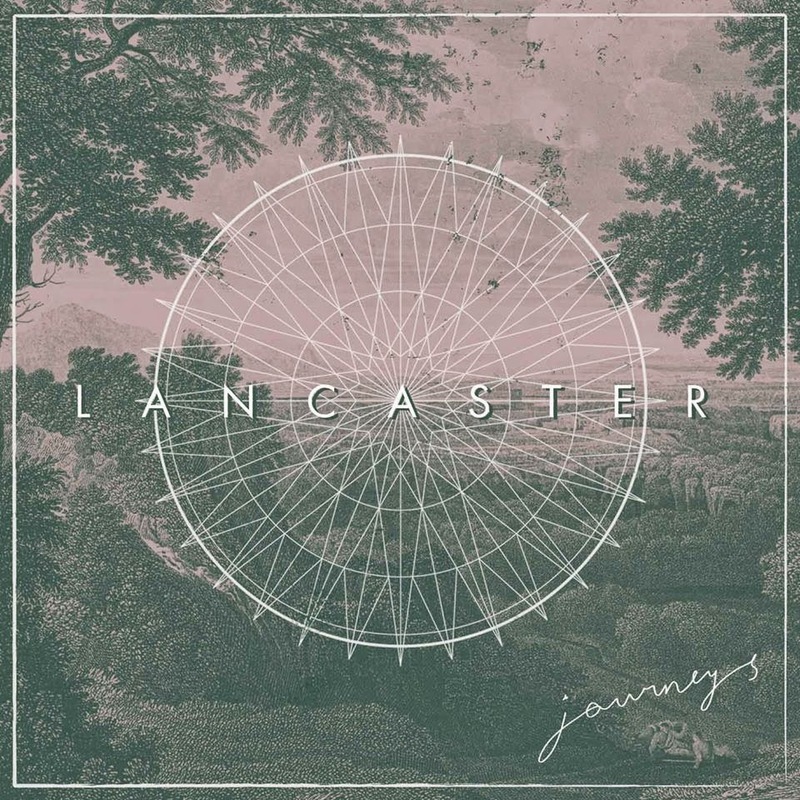 Lancaster are an alternative rock band from Spain and consist of Anth Alonso (Vocals), Rubén Gómez (Guitar), Nacho Larraza (Guitar), Adru García (Bass) and Miguel Vera (Drums) . This is a review of their album Journeys. Journeys kicks off with "Die Young" with a swirling guitar riff before a wall of fuzzed guitars and Anth's vocals kick in. Anth (who sings in English) has a distinctive phrasing style and singing voice which really works soaring over the top of the layers of guitar work. Songs like "Bridges" with its catchy chorus and the short but dance-able "Deadly Sins" solidify this as a consistently enjoyable record. The album takes a breather for the beautiful poignant acoustic guitar instrumental interlude "Hallelujah". The second half the album is more relaxed with songs like electronic backed "The Beast In Me" and the orchestral flourished "Thorns" showing the band understand dynamics and keep the album interesting engaging listen. The band reach full power of the overdriven "Young Blood(Take Me Higher)" with its massive bass line and rock and roll guitars. The album ends on "Love Is A War We Have Lost" an echo drenched song with simple but effective guitars; the track is reminiscent of Incubus at their most melodic. This is a captivating, often exhilarating puzzle of an album with big powerful guitars, great atmospheric instrumentation and lead singers Anth brilliant vocals. Recommended for fans of Incubus, Thrice, 30 Seconds To Mars and Mallory Knox.